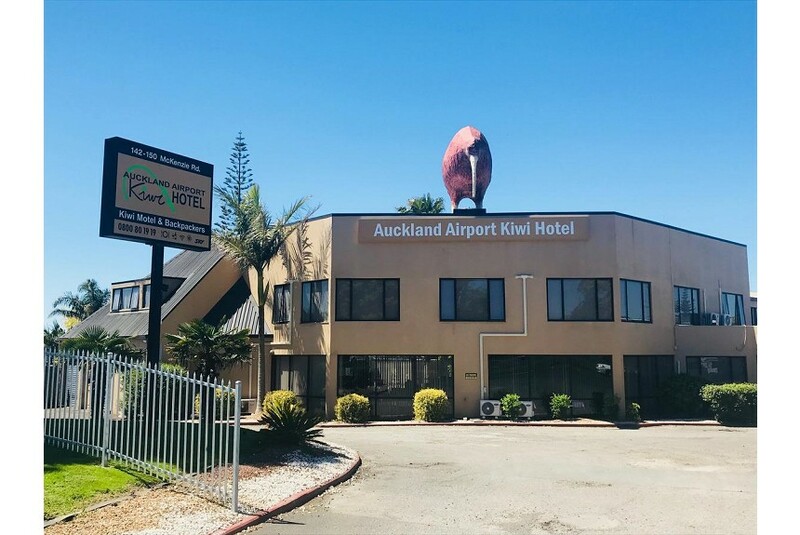 Auckland Airport Kiwi Hotel has 52 rooms and is a flagship Auckland Airport hotel that has been serving families, couples & business travellers for several years. Conveniently located within 5 minutes drive to Auckland Domestic and International Airport. Just 17kms from Auckland City & 11kms from Manukau City.